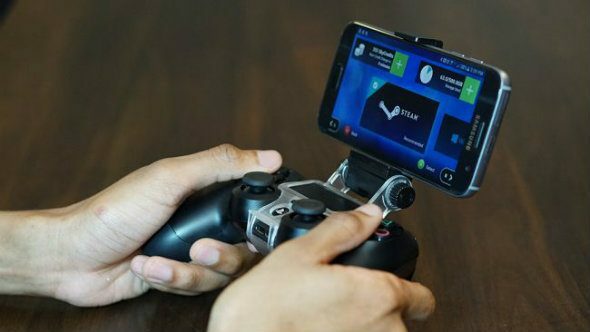 LiquidSky, an on-demand gaming platform that lends you the computing power to stream any game to your mobile, tablet or desktop, has just raised $4 million in funding. Imagine playing our list of upcoming PC games on your past-it rig. LiquidSky has been testing away in private beta for a little while now, and it seems those tests have been impressing, as they’ve helped it raise$4 million in a series of seed rounds led by Samsung Global Innovation Center, Sun Microsystems founder Scott McNealy, and former Sun Microsystems and AOL-Time Warner executive Bill Raduchel, according to PCGamer. The service allows users to borrow computing power to play games on their underpowered devices. Whereas OnLive needed a graphics card per person on the server, these daysa single Nvidia graphics card can support 128 users on a cloud service, so tech advances make a service like this more viable. “There’s no need to buy expensive hardware to play the latest PC AAA games or run performance-intensive applications. Just borrow the computing power you need from us,” LiquidSky say. It’s also cheaper than OnLive,with subscription plans that cost $15 per month for 500GB of storage and 80 hours of play, or $40 per month for 1TB of storage and unlimited playtime. There’s also apay-as-you-go model where customers purchase SkyCredits that cost $0.50 each and offer around an hour of game play. “Gamers can play any PC title nearly anywhere, anytime on Android, Mac, Linux or even low-spec Windows PC devices via their very own cloud-based ‘SkyComputer’ – a dedicated high-spec Windows gaming PC with up to a terabyte of online storage,” LiquidSky explain. There are currently around 500,000 people testing the beta now, and you can request beta access here.